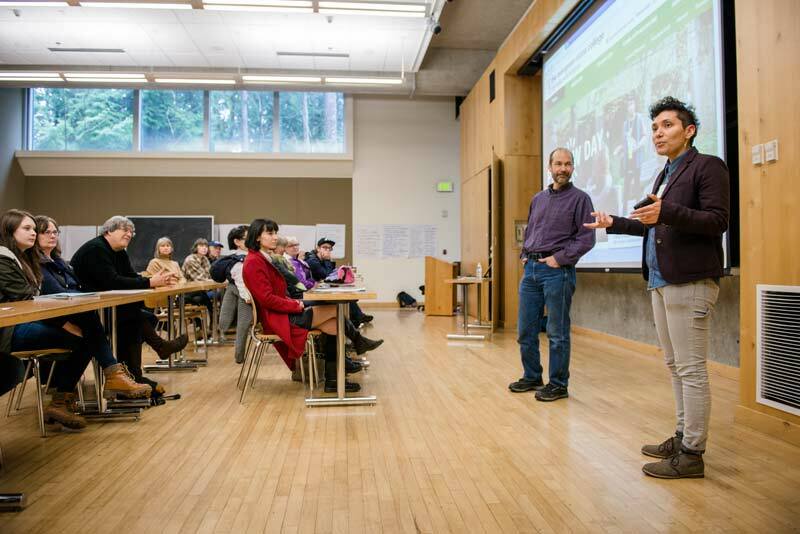 A great opportunity for learning the benefits of an Evergreen education. 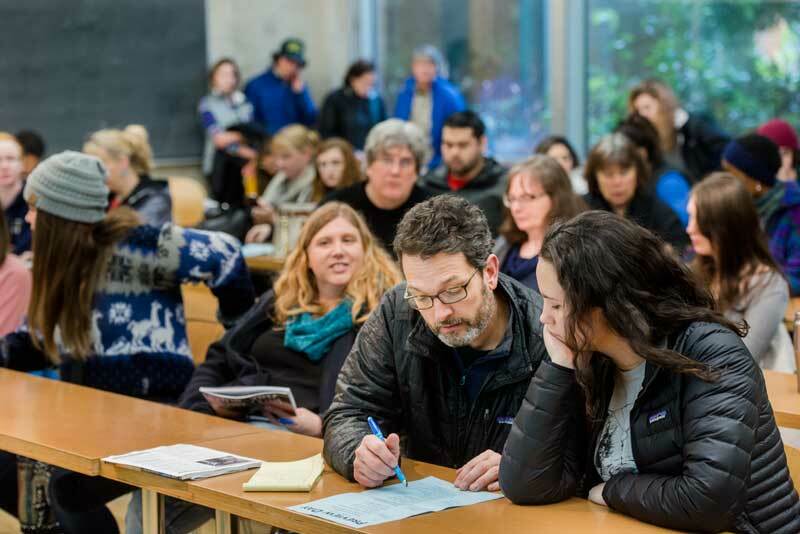 Preview Day is full of essential information for future Greeners. 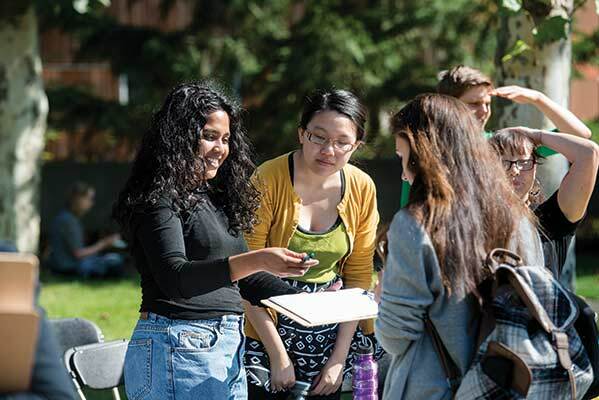 Faculty will help you explore how Evergreen’s unique academics can serve your interests. 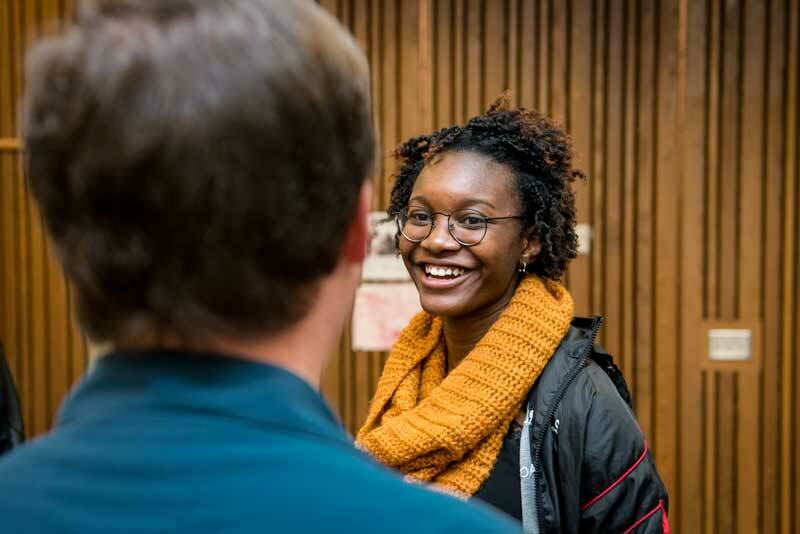 Academic advisors will help you discover how you can make smart choices as you develop your path to a liberal arts degree. 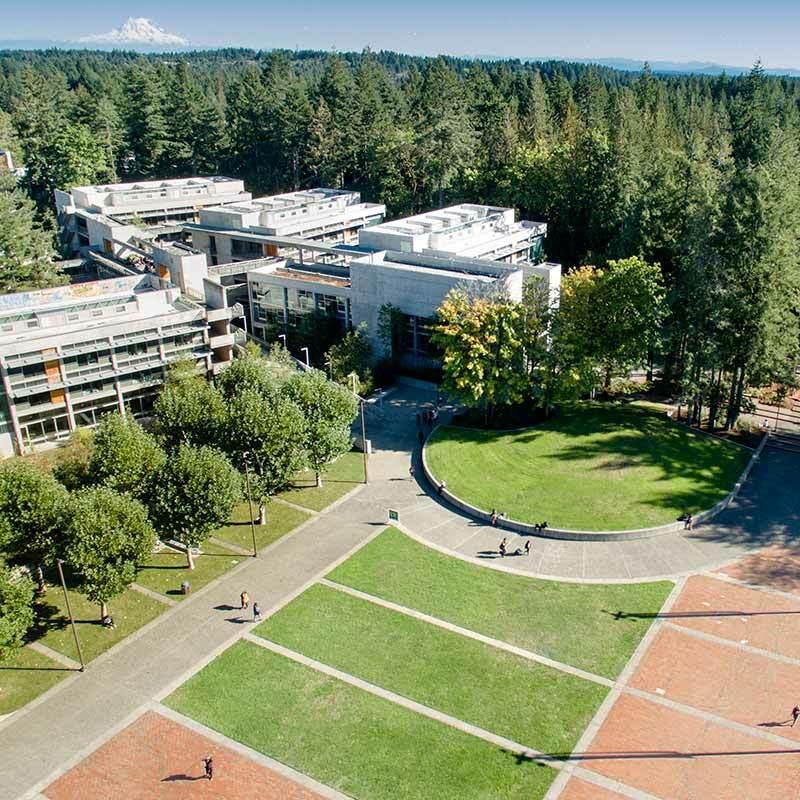 Learn about financial aid and scholarships to help you make Evergreen affordable for you and your family. Plus, campus tours will help you imagine yourself here as a student. We encourage prospective students and family members to attend this full-day event. Campus closures are noted at the top of the website home page. You can also call (360) 867-6000. You will hear the campus status prior to menu options. If you hear the welcome message and the menu options, the campus is open. 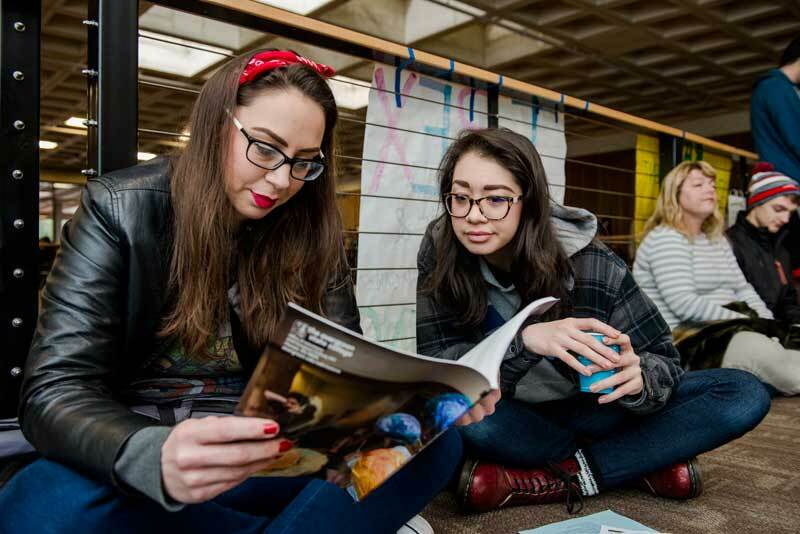 Fridays at Evergreen are half-day open house events. Individual Campus Visits are offered year-round.